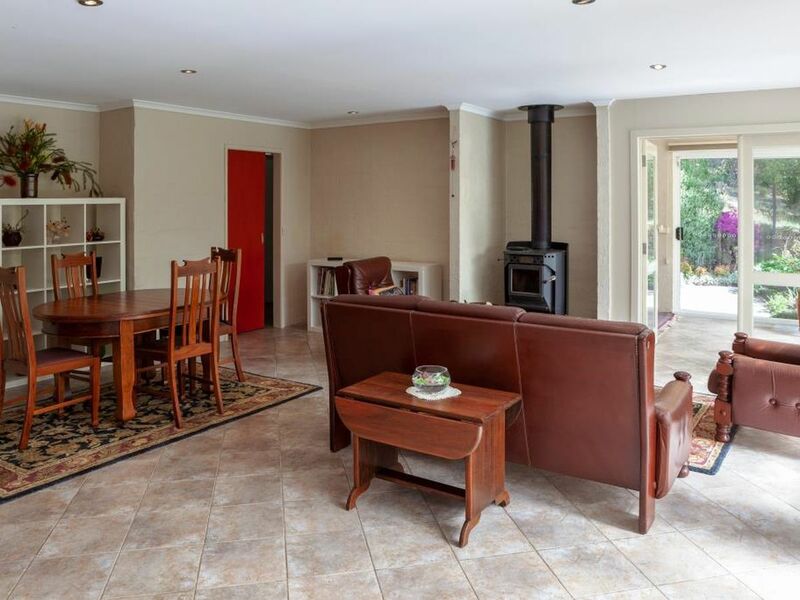 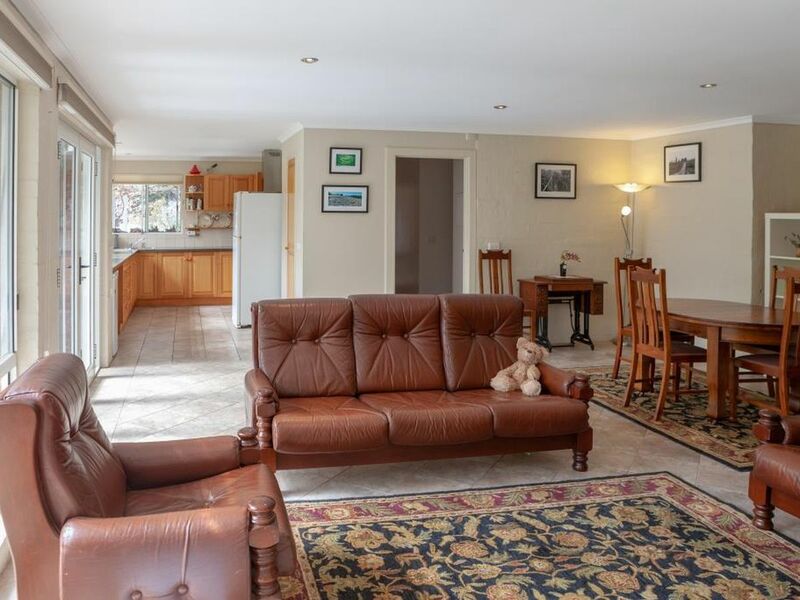 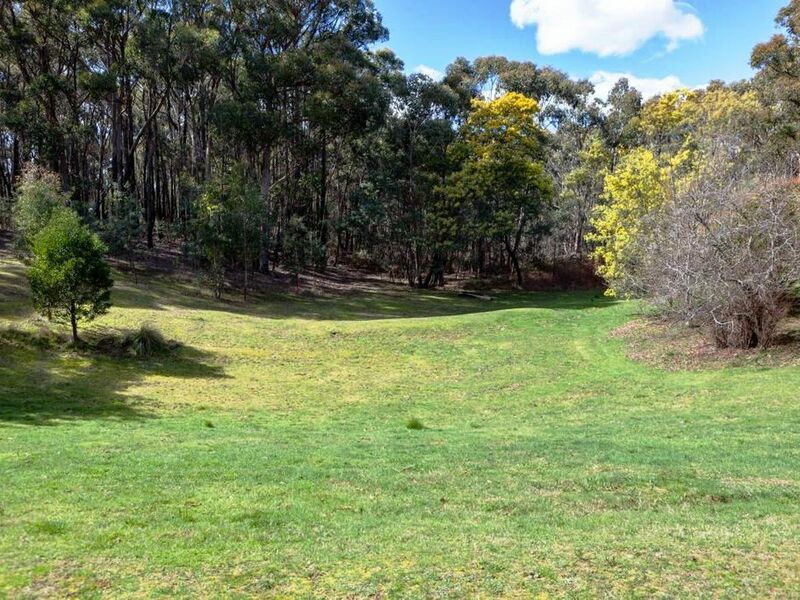 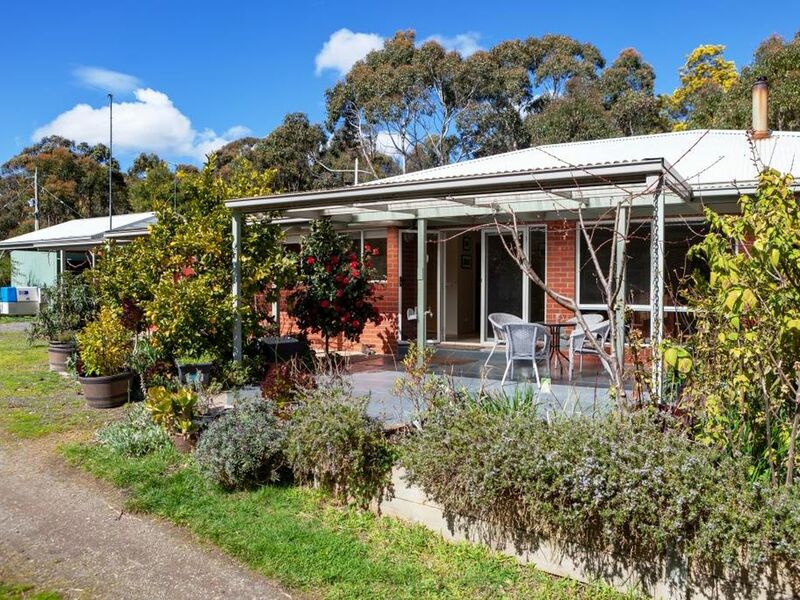 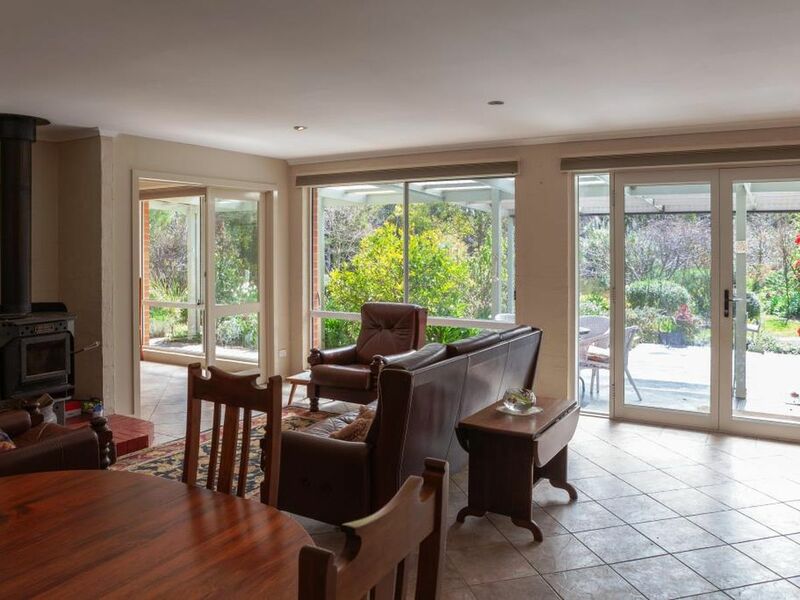 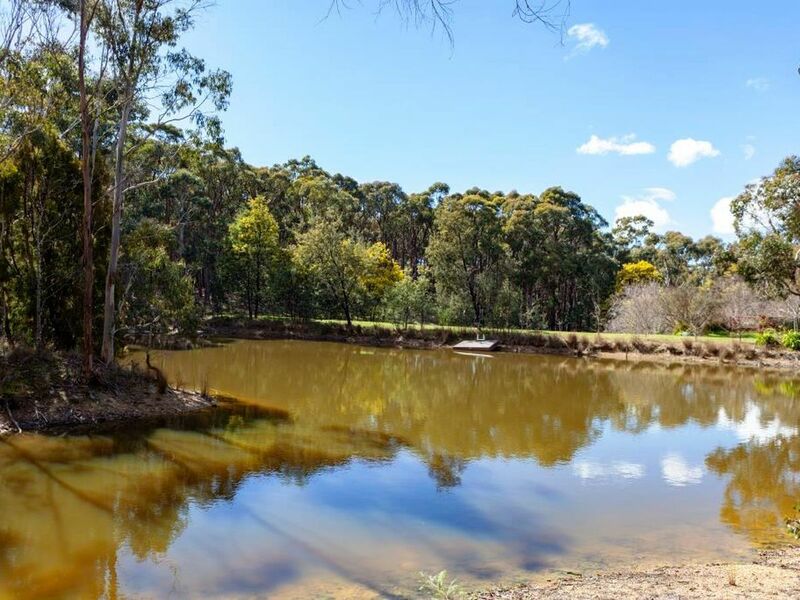 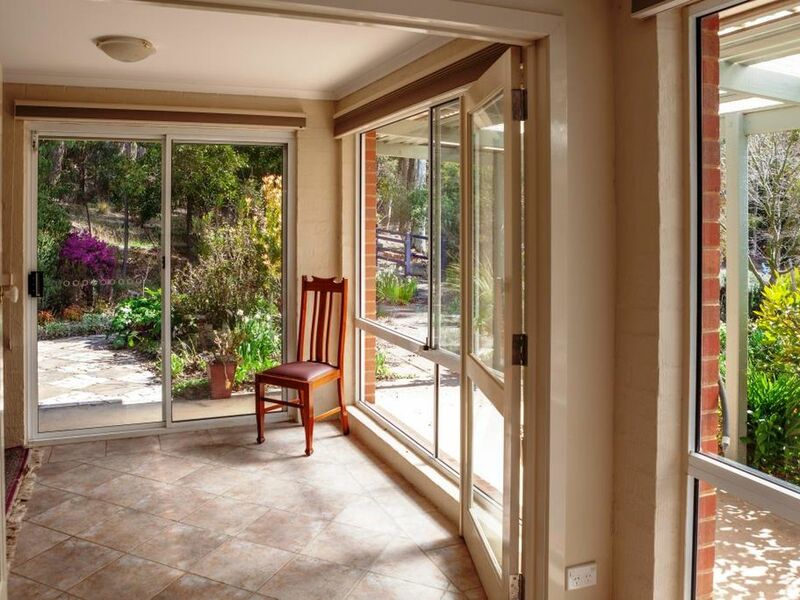 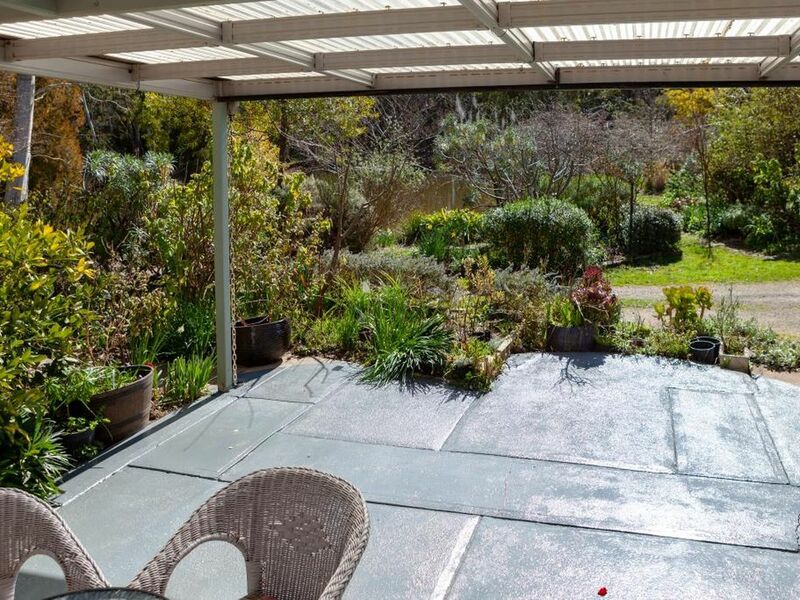 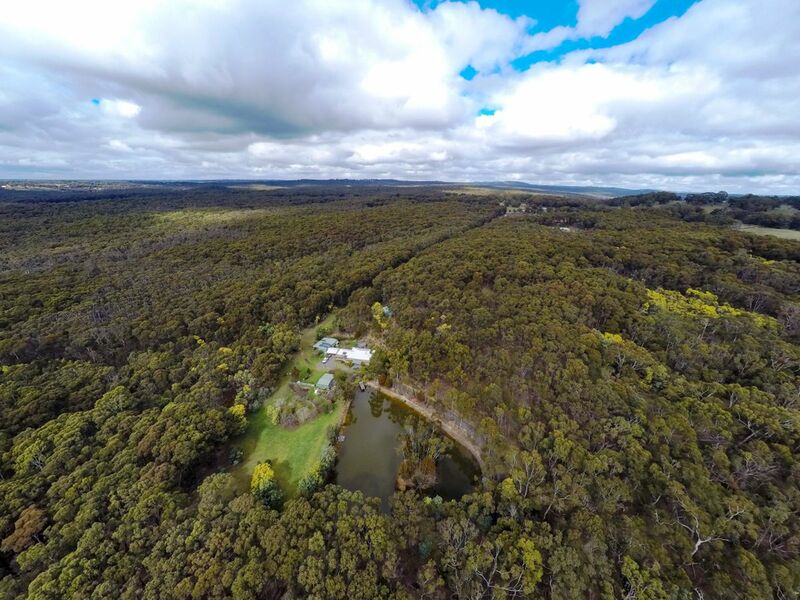 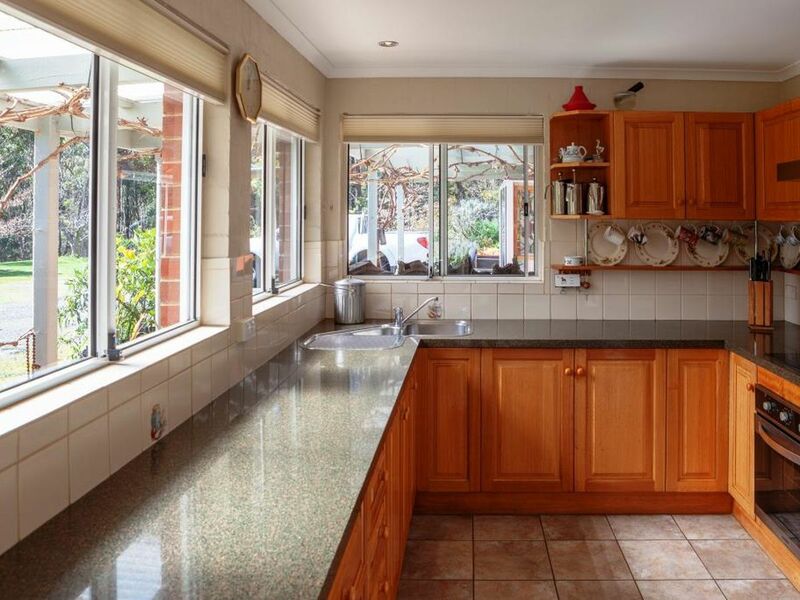 Find peace and tranquility in this lovely, 3 bedroom plus study, double brick home set on approximately 39.5 acres on the edge of the Wombat State Forest. 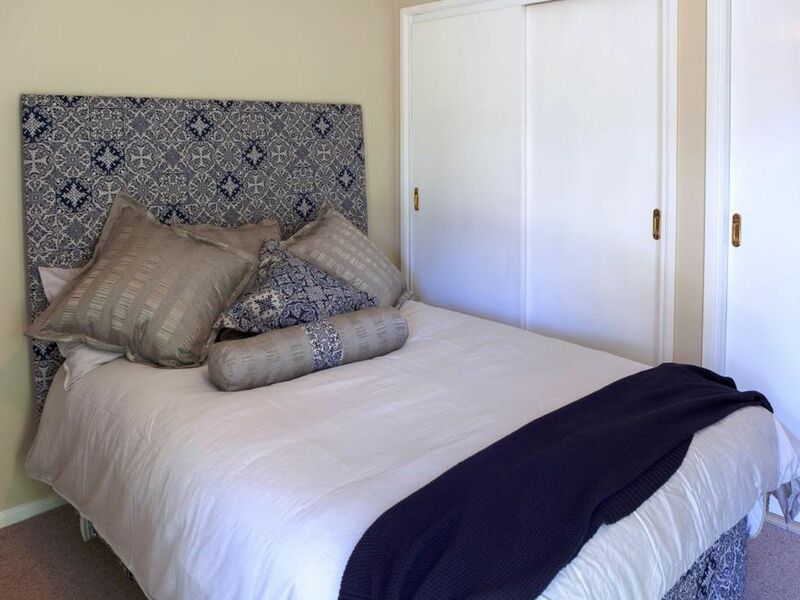 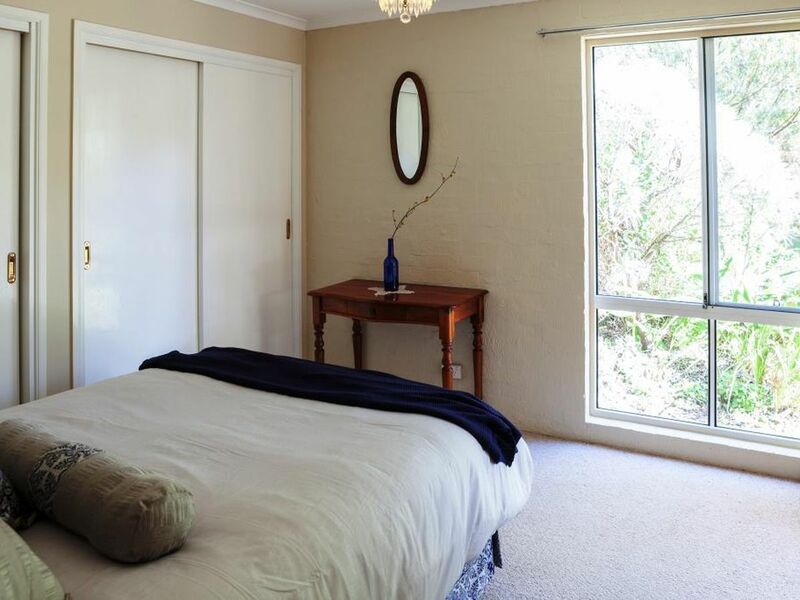 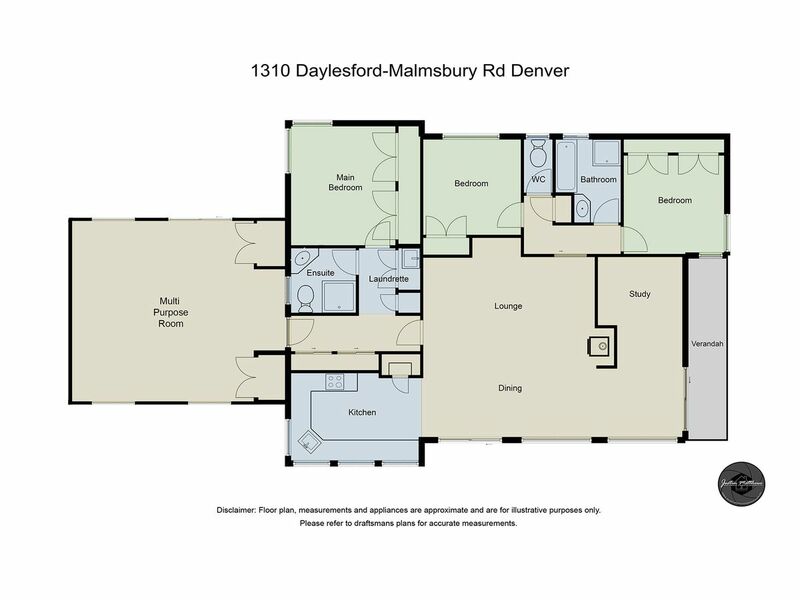 Master bedroom with ensuite, open plan kitchen/dining with Blanco ceramic stove, 2 living areas, Ned Kelly wood heater, ample storage space, and workshop/craft room. 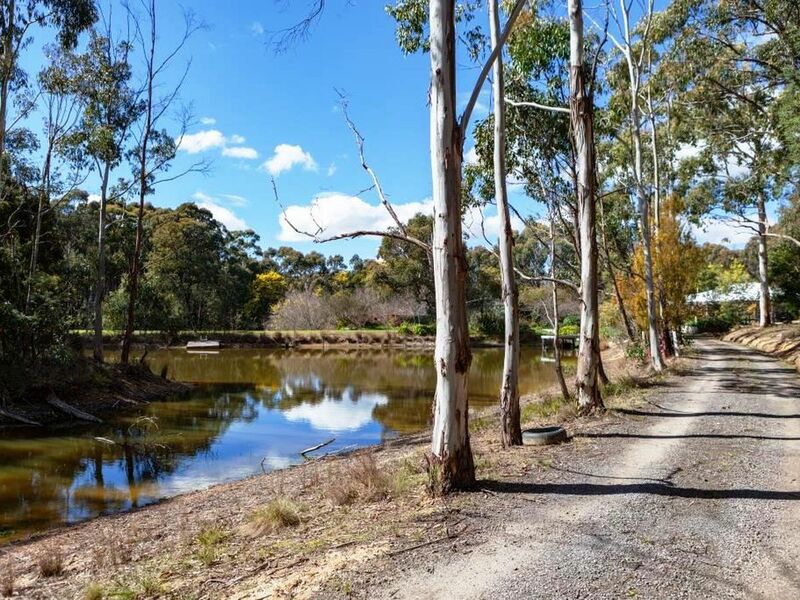 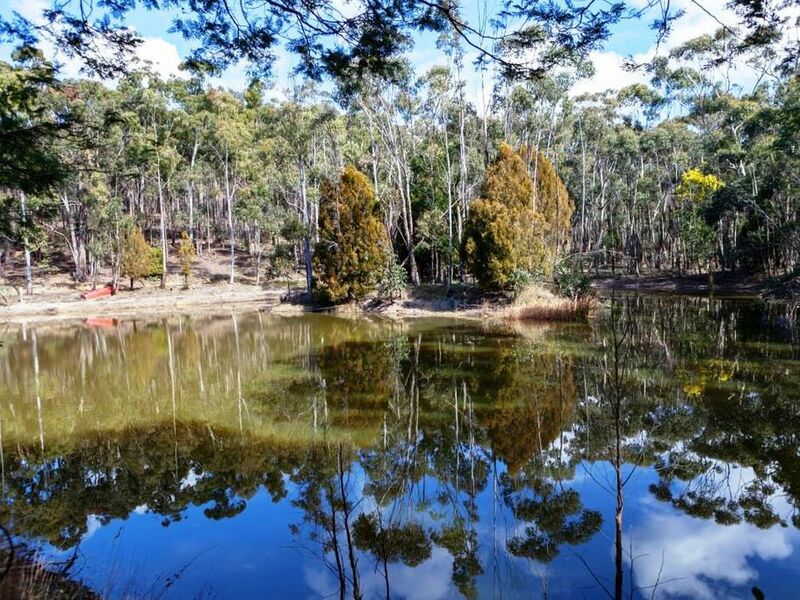 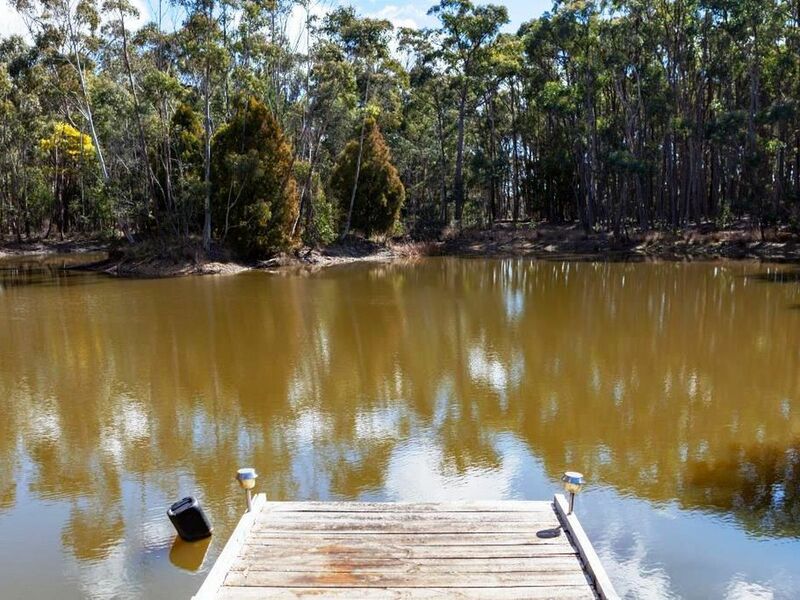 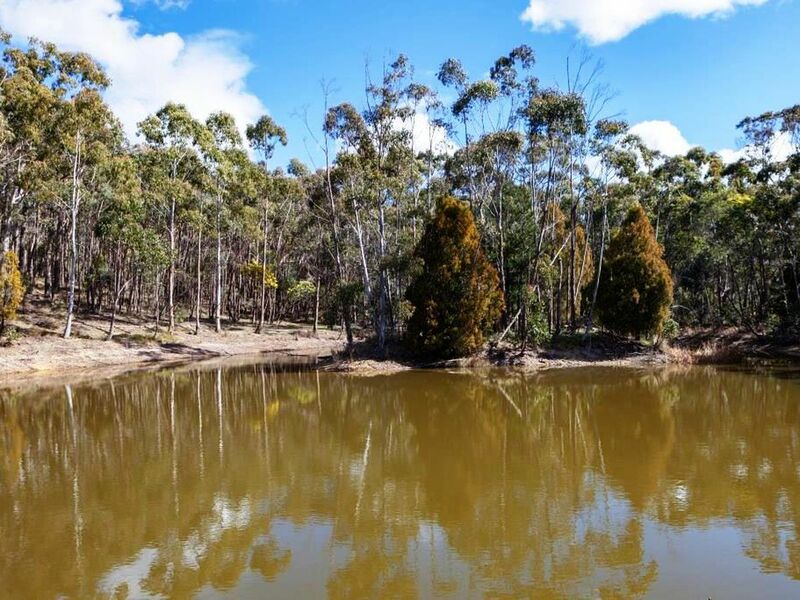 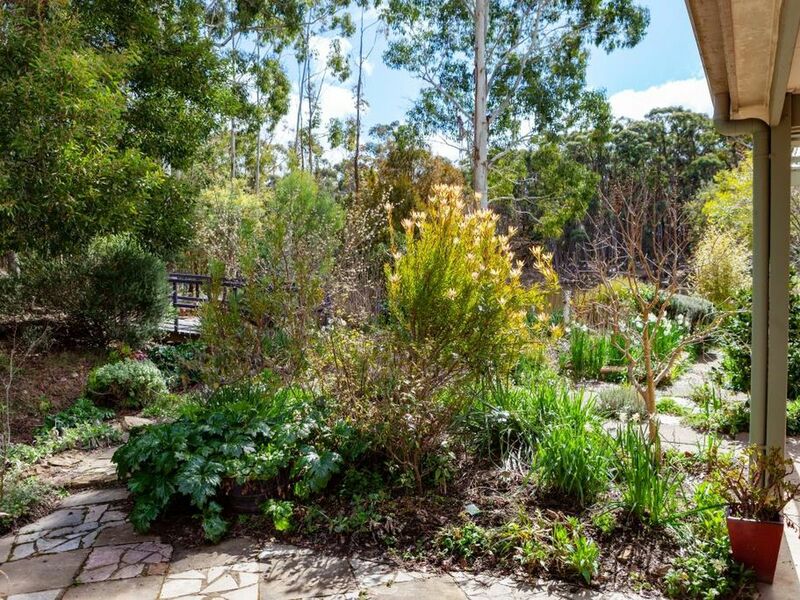 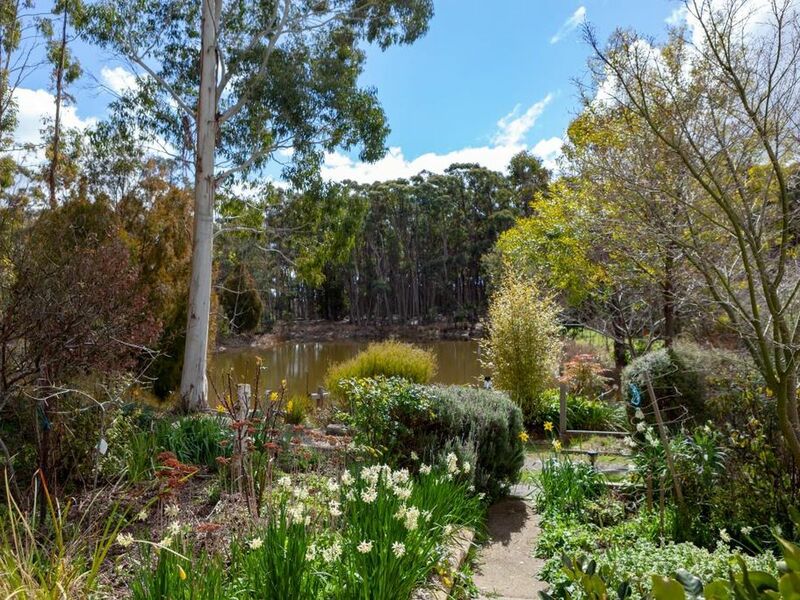 The outdoor space is a stunning oasis of established trees, bulbs, and flowering shrubs, a large dam and jetty. 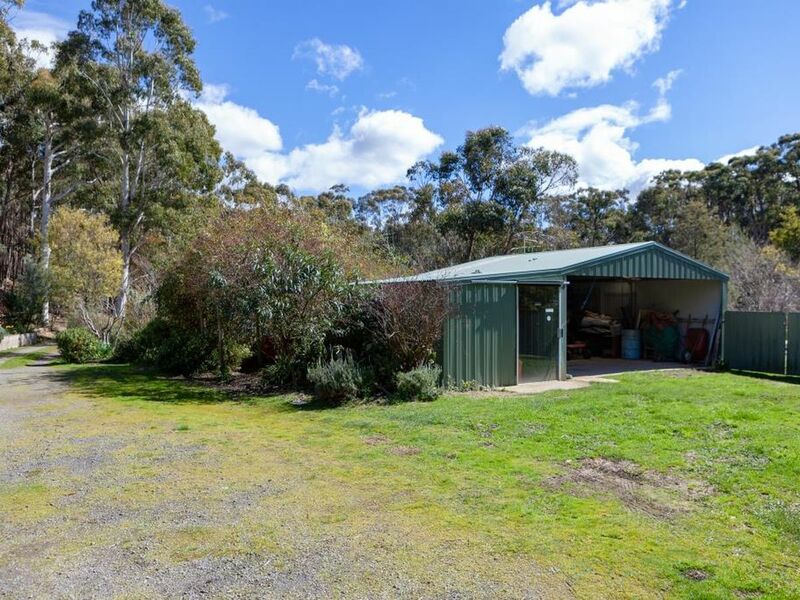 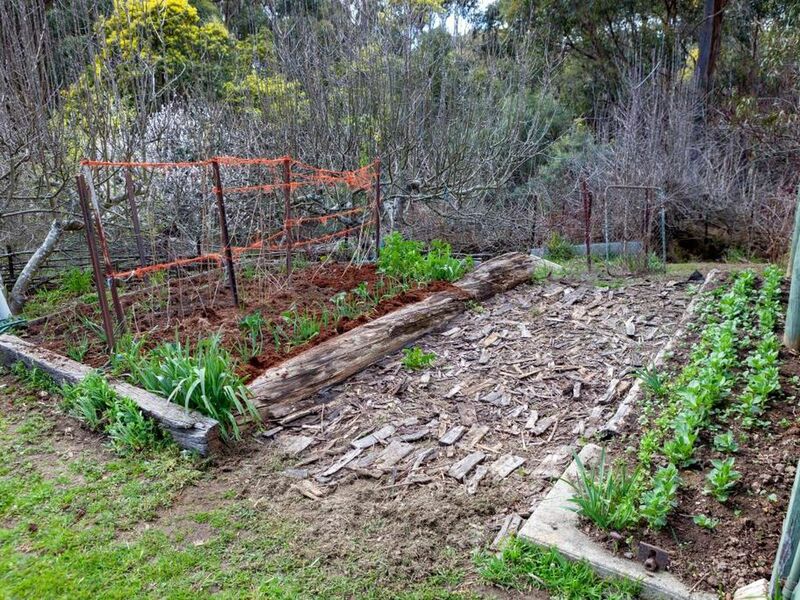 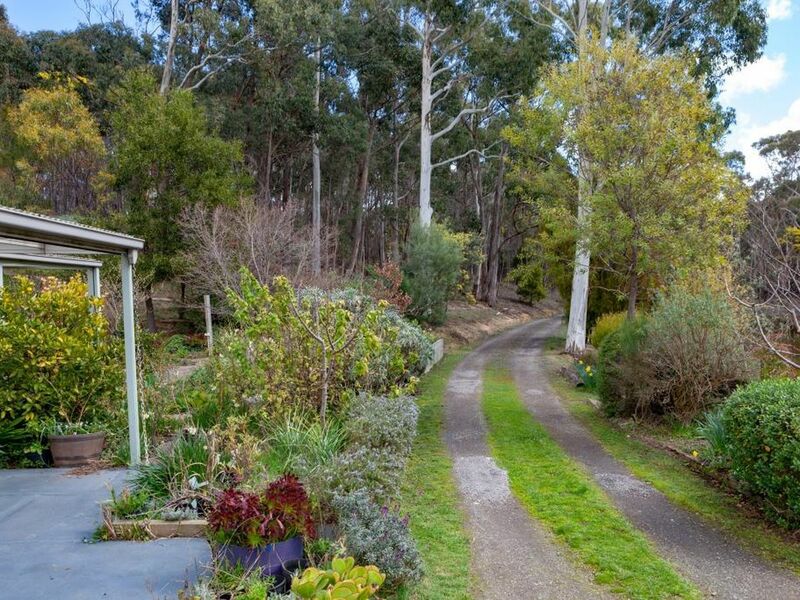 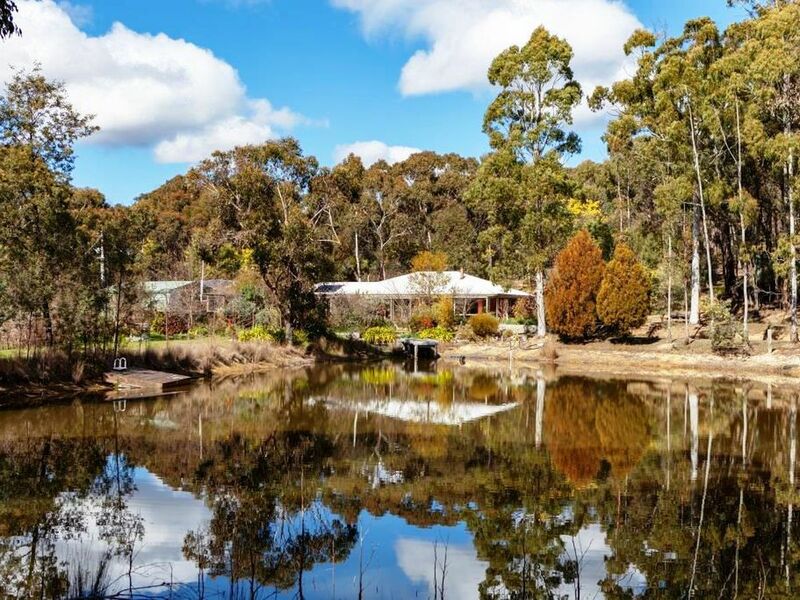 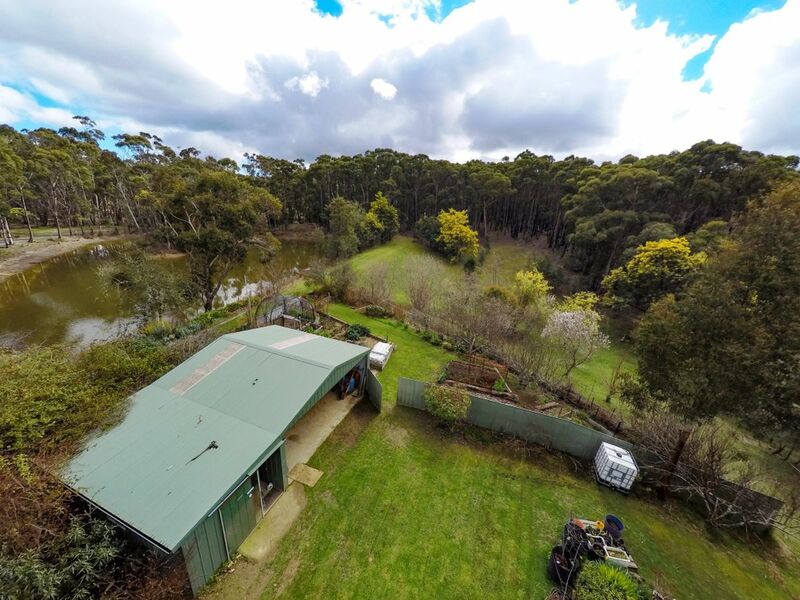 The machinery shed, wood shed, workshop, and chook pen complete the package of a perfect country lifestyle. 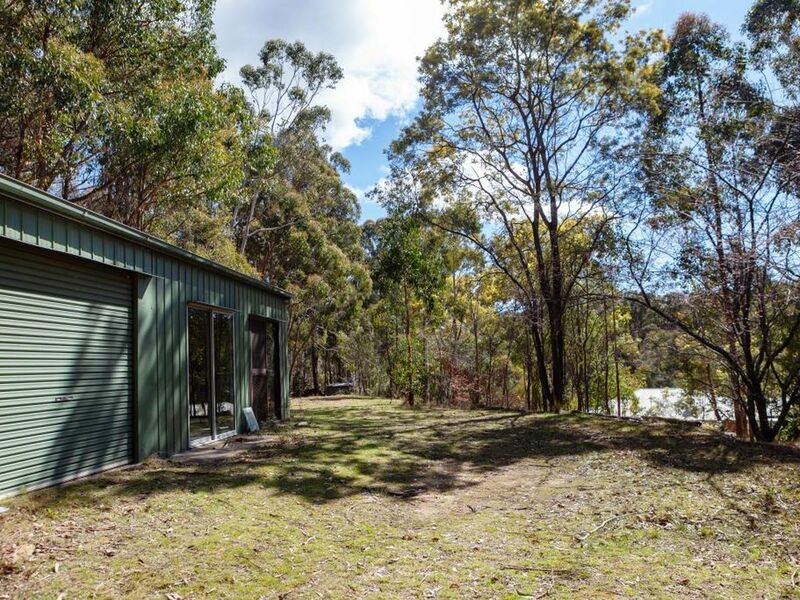 The home is solar passive (17 panels) with a backup generator. 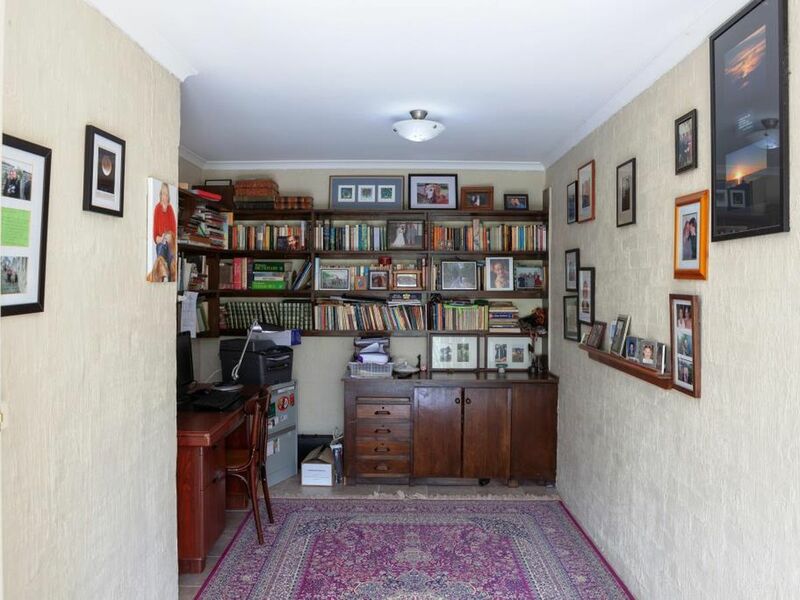 This property has so much to offer, inspection is a must.